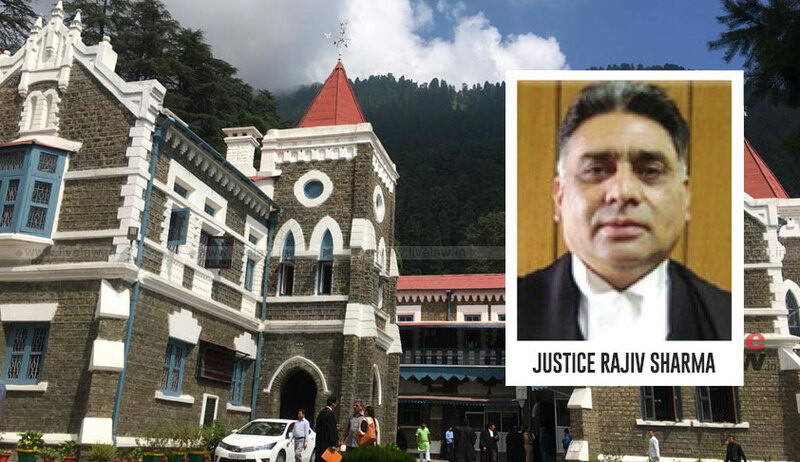 The Uttarakhand High Court on Monday struck down as unconstitutional a State rule denying maternity leave to female government employees for their third child. The order was issued by Justice Rajiv Sharma on a petition filed by one Ms. Urmla Masih, challenging the second proviso to Fundamental Rule 153 of the Financial Hand Book of the U.P. Fundamental Rules, as adopted by the State of Uttarakhand. The proviso disentitled from maternity leave female government employees who have two or more living children.